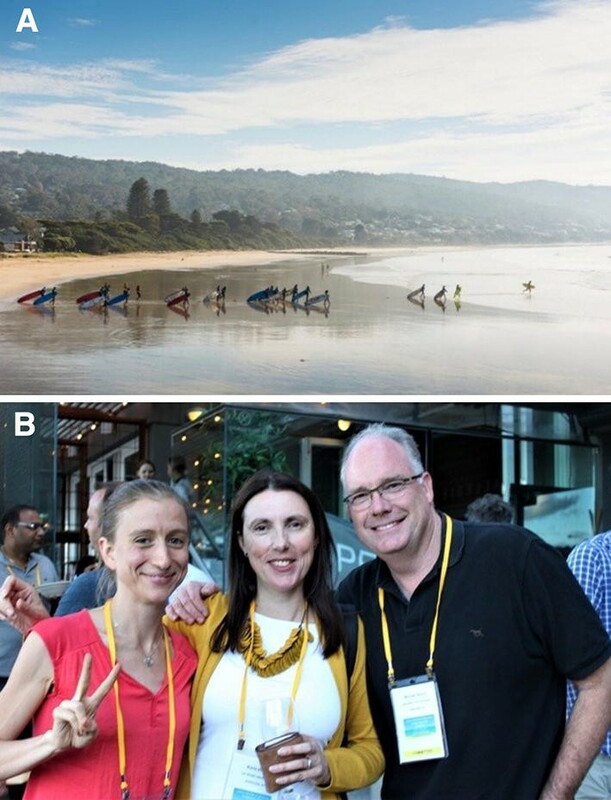 The Lorne Infection and Immunity Conference is one of five scientific meetings held during each month of February at the Cumberland resort in the picturesque seaside town of Lorne, on the Great Ocean Road in Victoria (Australia). The specific aim of the meeting is to bring together basic, clinical and translational researchers—those who examine microbes and their impact on the innate or adaptive immune response, researchers who study the mechanisms that regulate immune responses, and those who apply this knowledge to preventing and treating infectious and inflammatory diseases. The average number of attendees is 220, with registrants appreciative of the welcoming and relaxed atmosphere (Fig. 1). 2019 was the 9th Lorne Infection and Immunity Conference, convened by Paul Hertzog (Hudson Institute of Medical Research) and Heidi Drummer (Burnet Institute). The broad program included virology as one key theme, with invited international speakers including Shee-Mei Lok (Duke-NUS Medical School, structural aspects of Zika Virus) and Linfa Wang (Duke-NUS Medical School, zoonotic viruses and bat immunity). National invited speakers included Allison Abendroth (University of Sydney: Varicella Zoster Virus and NK cell immunity), and Kirsty Short (University of Queensland: Influenza virus severity in the context of chronic medical conditions such as obesity). 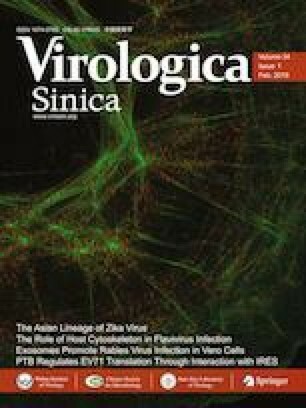 In general, the scientific program comprised poster and oral presentations, including three sessions of ‘Science Bites’ with short 3 min talks, from virologists at all career stages (lab heads, post-docs and students) covering a wide range of virus families in the context of host–pathogen interactions, innate immunity, viruses and their hosts, pathogenesis and prevention of infection. The organisers are looking forward to celebrating the 10th meeting in 2020 and invite all researchers with an interest in infectious and inflammatory diseases or immunology and microbiology, particularly virology, to participate. This includes scientists working on other pathogens (bacteria, fungi and parasites). Three competitively-awarded Career Development Awards will be available to support Early Career Researchers (ECRs) to attend the conference, with applications due at the time of abstract submission. A number of prizes for Best Posters and Best Short Talks are also awarded to students and ECRs at the conclusion of the conference.